Sell Your Home Quicker With These Helpful Hint - YoursTrulyHandmade.com - DIY, Home Rennovations and a lot of crafts! Selling your home is somewhat of an art. You have to know a few things about the real estate industry to truly make the most out of selling the family home. Not only is it ideal to sell your home quickly, but you want to make sure that the price is right. There are a few specific actions homeowners can take to make the sell of their home move quicker and more efficiently. With a little time and research, you will find that selling your home is not as difficult as it once seemed. Here are a few helpful hints to get you started on the road towards a successful sell. Staging means everything when potential buyers come to see the home. Not only should you stage the inside of the home, but the outside of the property should also be well kempt. 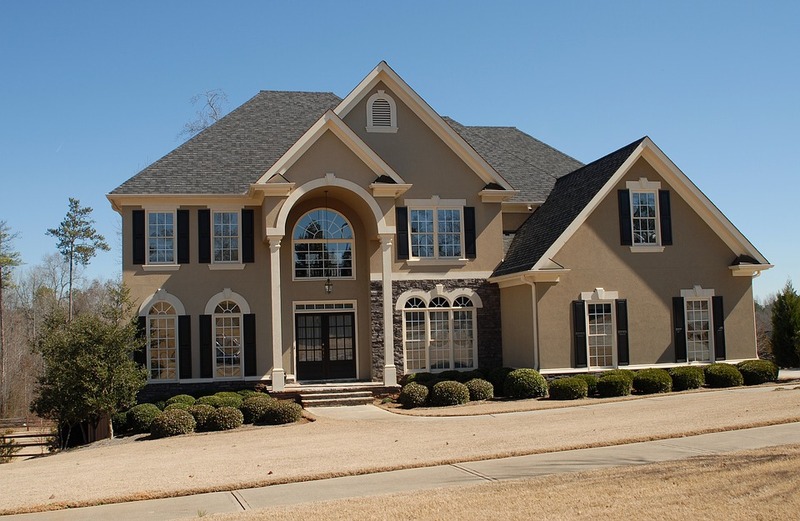 Curb appeal makes the true first impression on home buyers. Declutter and depersonalize the home. Leave closets half full to help home buyers visualize their life in the house. Clean every nook and cranny of the home. Lighting can be a huge selling point. The state of the real estate market should be a homeowner’s top priority when choosing a good time to list their property. Last year showed an unusually low inventory of homes for sale, so listing was a great idea. The urgency of the time can also be a selling point. If you find a buyer in the middle of the colder months of the year, they will be far more willing to speed through the process of buying. Research other elements of time that can affect the speed of a listing. The internet has made providing access to a property much easier in recent years. Utilize the tools you have at your fingertips to expand public access to your listing and to the property itself. Here are a few ways to boost your visibility. Post a YouTube video love letter about your home. It makes the property personal to viewers. Utilize social media to the fullest extent. Host several opportunities for buyers to walk through the home, virtually and physically. When the price is right on a home, people will compete to purchase the property. The best method is to find out what the home is worth, and list it for 15-20 percent less than the recommended price. People will love the offer, and it will incite a bidding war. More often than not, you will reach an end price that is higher than the worth of the home.